We have a small and dedicated team to provide you with expert advice and fantastic customer service. 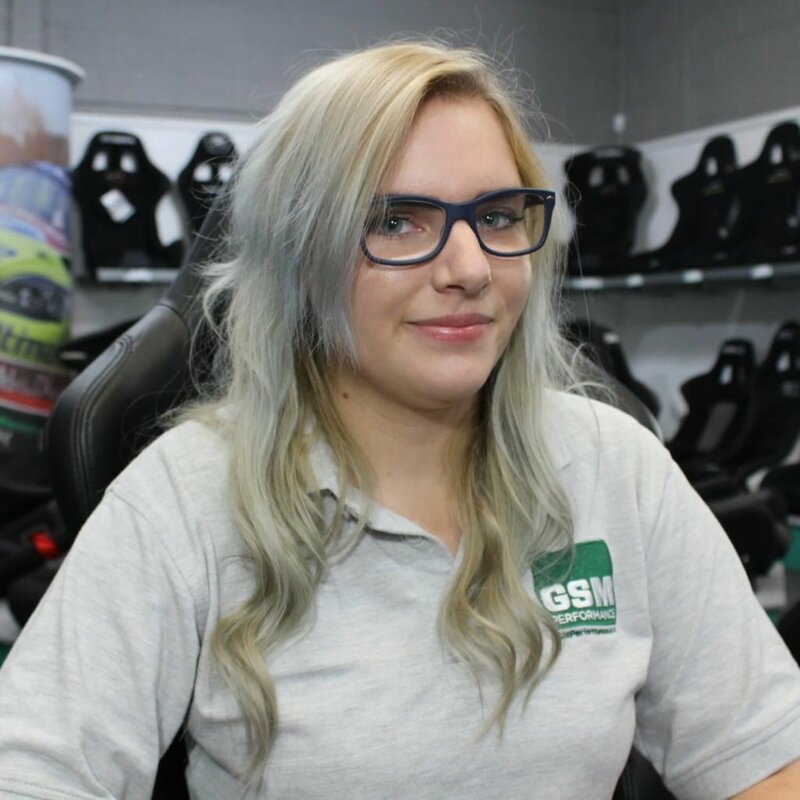 Amy started in 2015 and works to ensure every order is tracked from your initial enquiry through to delivery. 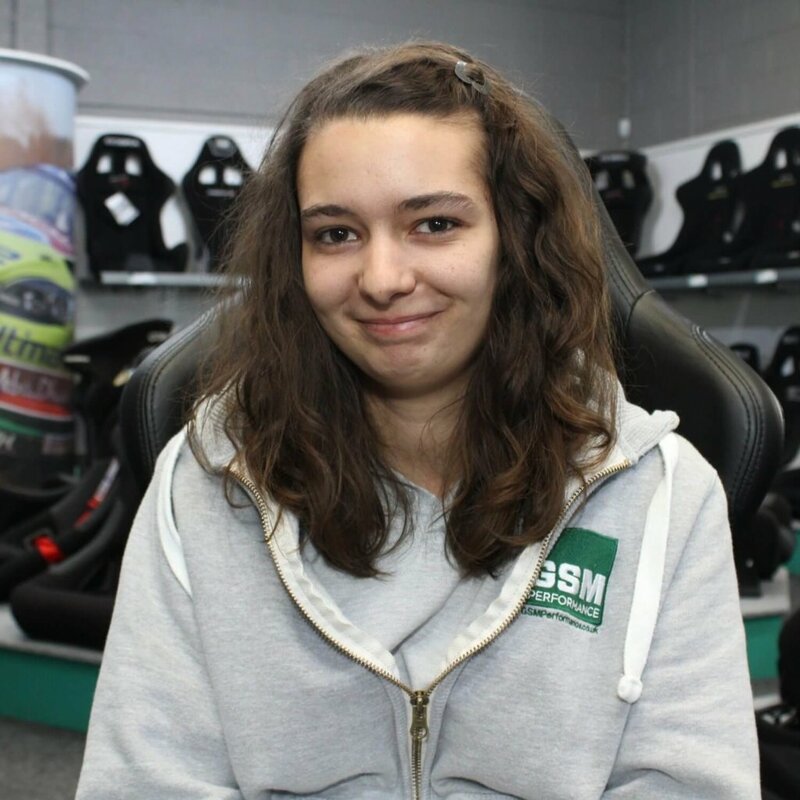 Joanna started in 2017 and works to support Felix in sales, while bringing you great deals and offers on eBay! Our team focus entirely on your customer service experience. Week by week & month by month, we work to continuously improve our processes.We ensure to give you a fantastic experience. Simply see our satisfaction ratings! A pleasure to deal with Garreth at GSM. I ordered a Cobra Monaco with custom artwork on behalf of the Online Race Driving League. Fantastic service and kept me up to date throughout the process. 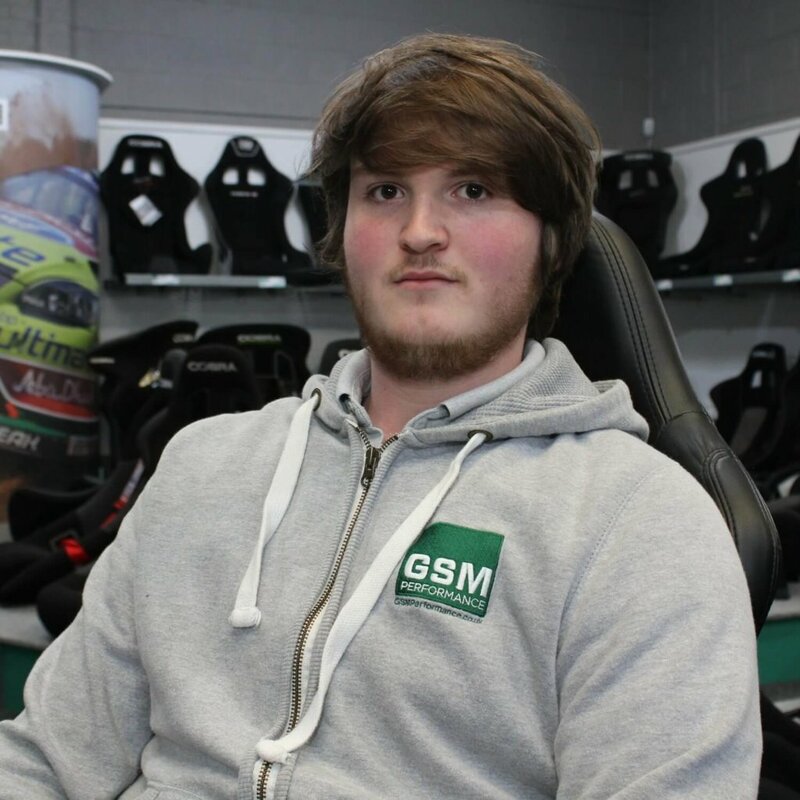 GSM are so good we recommend them and advertise them on our website! 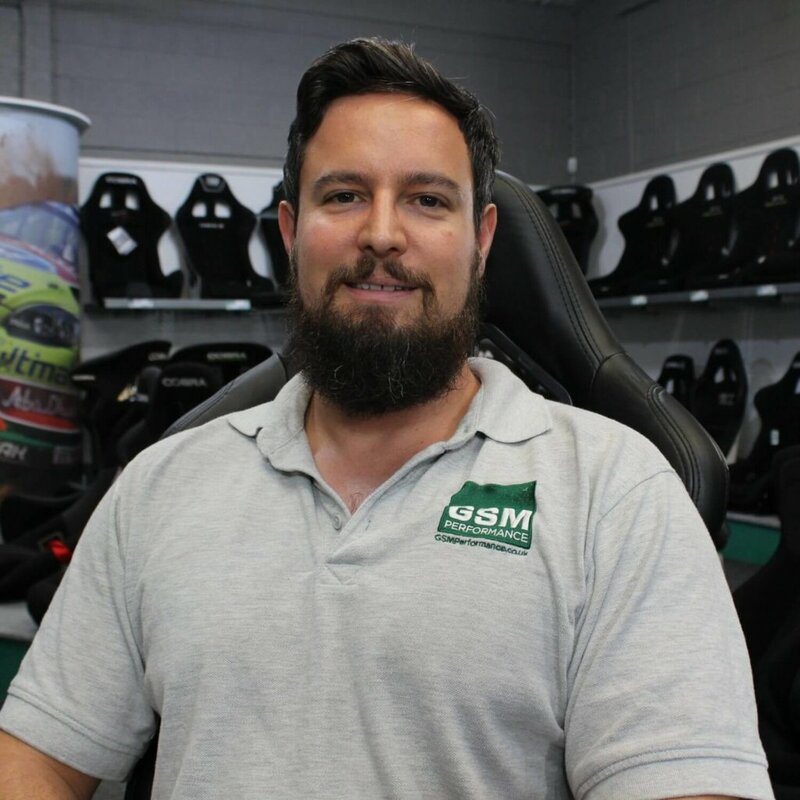 Popped In today to check out what fits myself and my track car, Gareth was nothing but helpful, would recommend them to anyone. Cannot wait to order the seats and get them in the car! Awesome service and support all around thanks to Garreth. When Parcelforce misplaced my seat rail, Gareth went out of his way to resolve the problem as soon as possible. Big thanks again...Im loving the Sparco Evo!